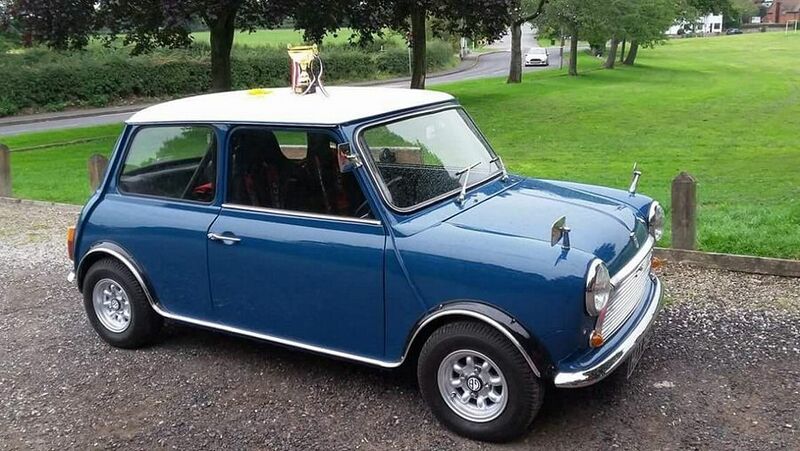 The Mini Restoration Company as the name suggests, provides a complete professional restoration service to you, the owner of the beloved Classic Mini. From humble beginnings from our original workshop in Rainford Lancashire we have in just a short time built up a nationwide reputation for quality workmanship and a trustworthy friendly service. Progressing forward, we have recently moved into a more modern workshop facility in St Helens Lancashire which is ever improving the overall efficiency of the business and is where we will continue to maintain our quality standards and ethos. 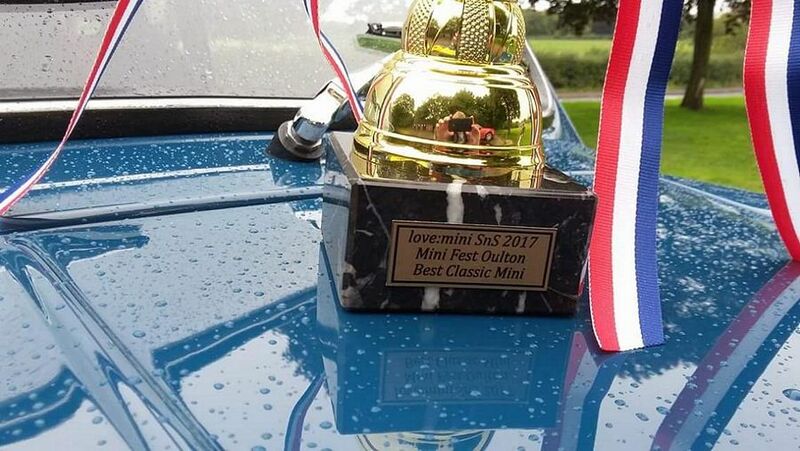 A team of dedicated classic Mini enthusiasts runs the company. Jason is the proprietor who has 28 years’ experience in the automotive industry and holds a wealth of coachbuilding and bodywork knowledge. Chris is our Restoration Technician and has over 30 years’ experience in the automotive industry. Chris has restored numerous classic vehicles including Triumphs Morris Minors and numerous Volkswaggen Camper Vans all to a very high standard. Bill is our Mechanical Engineer and has over 50 years in the industry and has a wealth of knowledge of the Classic Mini both mechanically and electronically. 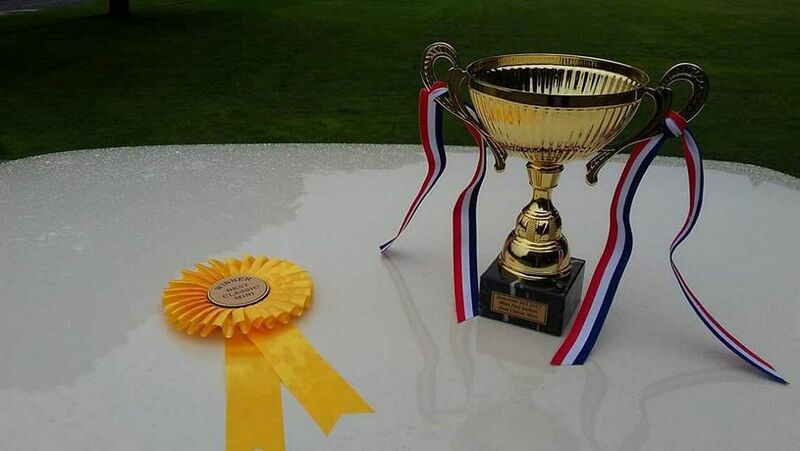 As an accolade to the business, we are a proud member of the St Helens Business Chamber of Commerce.